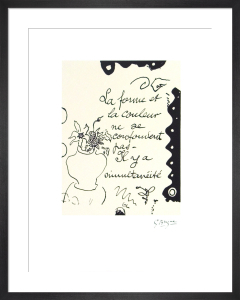 Georges Braque (1882-1963) was a pioneer of the Cubist movement alongside Pablo Picasso. 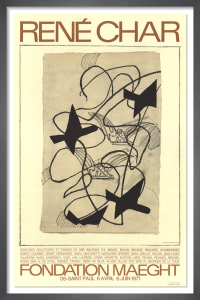 The two colleagues were interested in geometry and simultaneous perspective and together they developed a new kind of fragmented abstraction which continues to be influential. 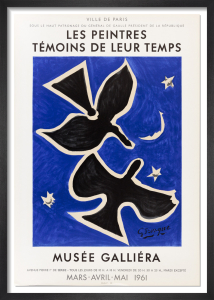 Throughout his career, Braque focused on the subjects of still life, birds and flowers in a diverse experiment of colour, texture and collage. 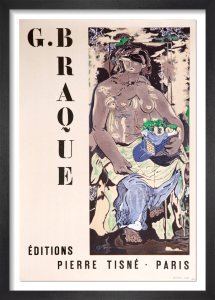 His many artistic achievements include 'The Birds' ceiling fresco at the Louvre and iconic stage designs for the Ballets Russes. 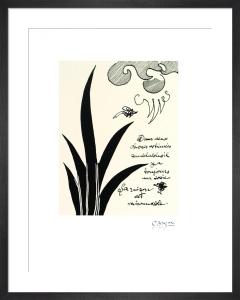 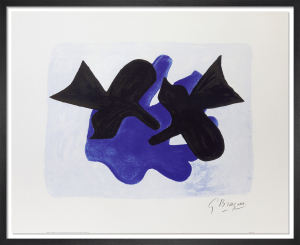 Our exciting Braque collection includes original lithographic prints by the artist.